Happy 30th Birthday, Elmer! Collect this special birthday edition of David McKee's first book about Elmer, that turned this adorable patchwork elephant into a nursery favourite. 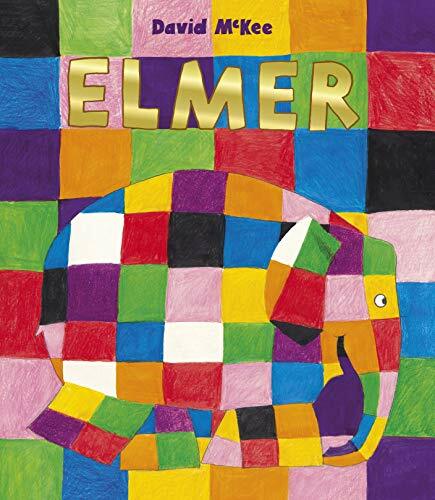 Deservedly a modern classic, with over two million copies sold worldwide, Elmer's subtle message, that it is ok to be different, resonates with children across the world.